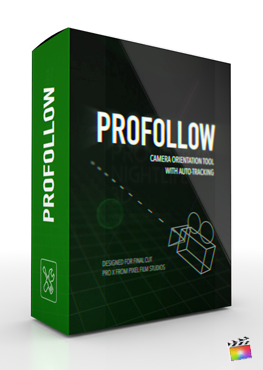 ProFollow is a tool that lets users follow the movement of subjects in a video using the angle of the camera. Use ProFollow’s built-in motion tracking functionality to record the movement of a ball being thrown, cars passing by, and subjects moving in a tripod shot. Create dynamic shots in Final Cut Pro with ProFollow from Pixel Film Studios. 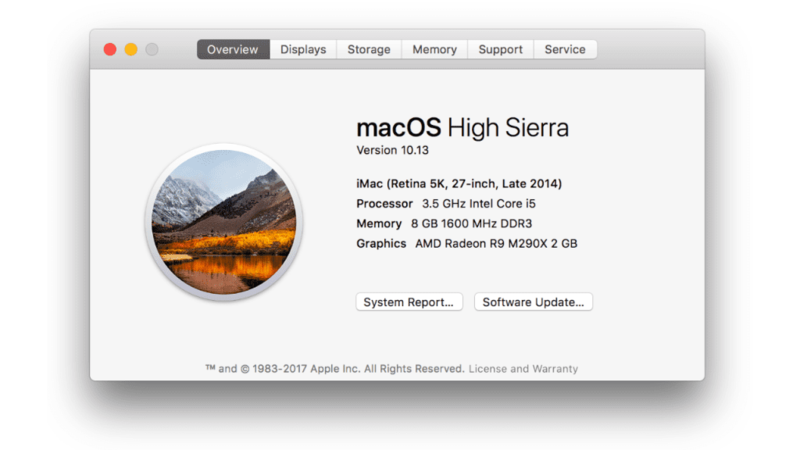 Compatible in HD, 4K and 5K Retina projects. With ProFollow, users can easily add dynamic camera movement to their footage in seconds. ProFollow is perfect for getting the camera to follow the trajectory of a ball, focusing on objects passing by in a tripod shot, centering an action-packed shot and many more. 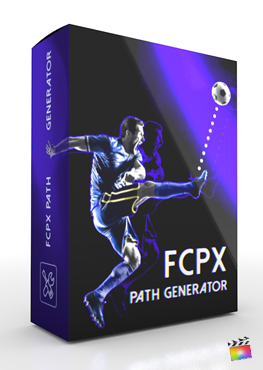 Get creative with ProFollow in Final Cut Pro X. Take advantage of the built-in tracking controls featured in ProFollow. Easily shift the angle of the camera by tracking a subject’s movement. Users can also manually reposition the track to the desired point if it goes off track. Thanks to auto-tracking, creating amazing camera follow scenes in Final Cut Pro X is a breeze. After tracking movement, ProFollow users may adjust a variety of camera controls to optimize the shot. Lower the Angle of View or increase the Zoom In slider to decrease the focal distance of the camera. The Distance slider controls how far the camera actually is and can be used in combination with the others to create dynamic angles. Users can also adjust the Depth of Field, and add perimeters the edges if necessary. ProFollow is made exclusively for Final Cut Pro X and includes HD, 4K and 5K resolution presets. Just drag and drop a preset from the Titles browser into your Final Cut project and on top of the footage you want to use. Then, just track the subject, and make changes to the camera. 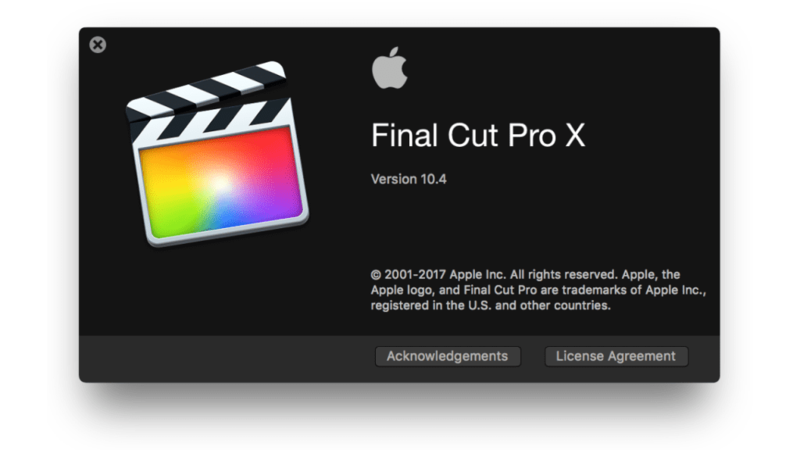 Pixel Film Studios makes editing easy in Final Cut Pro X. This is a 3-part tutorial demonstrates how to use Pixel Film Studios auto tracking controls in Final Cut Pro X. We'll go over how to use the user interface controls, tracking controls, and media controls.